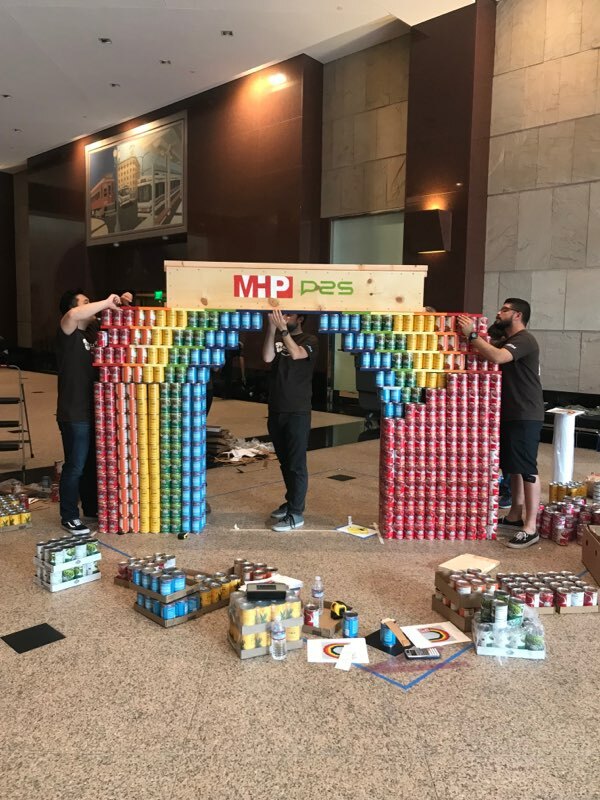 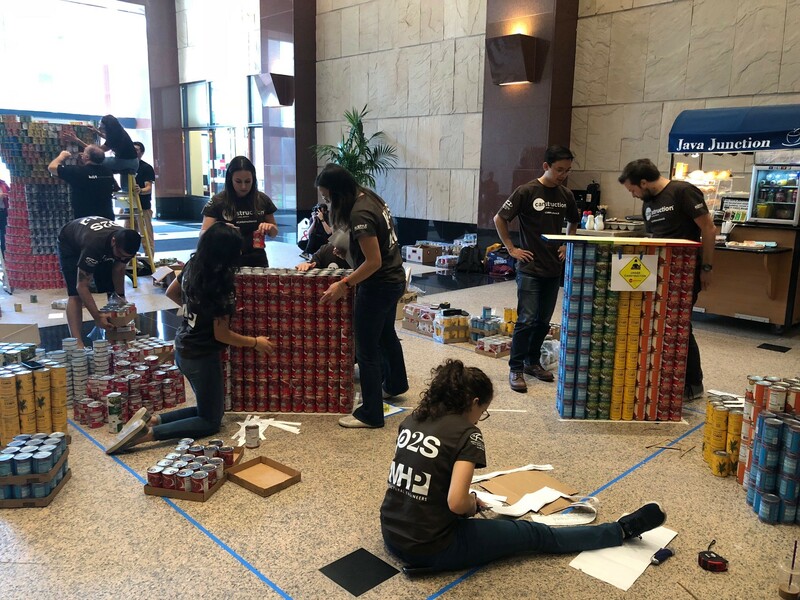 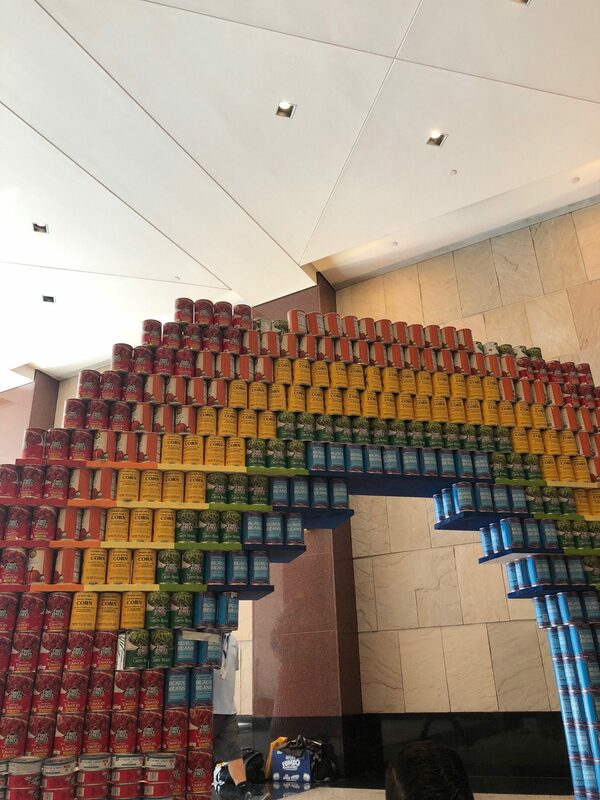 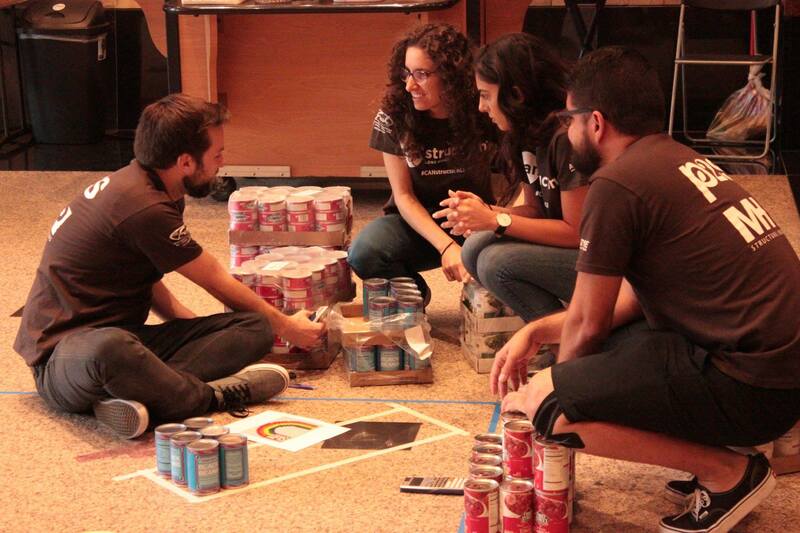 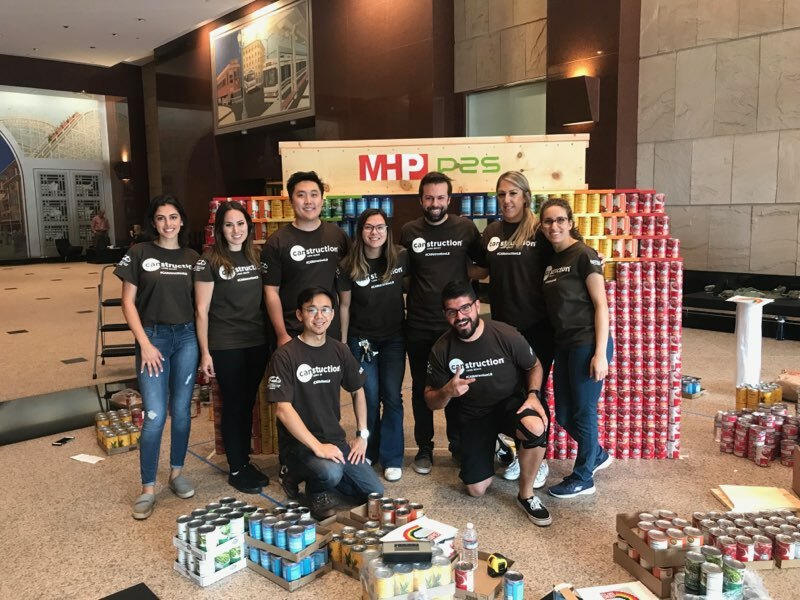 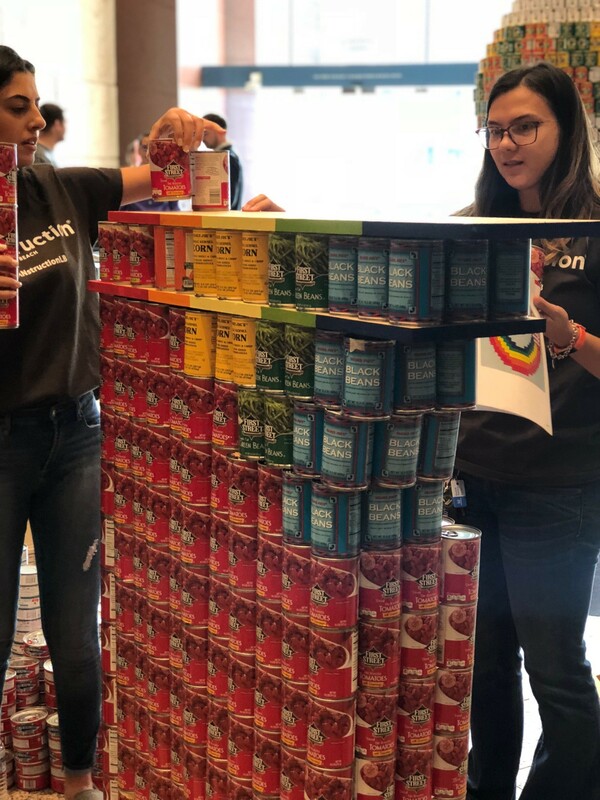 MHP & P2S take on the CAN-dy Store theme for CANstruction 2018! 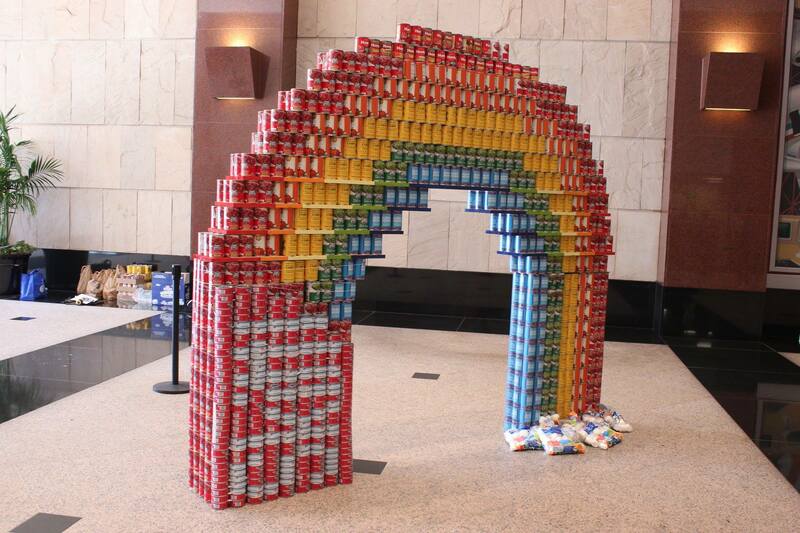 We challenged ourselves to build a Skittles rainbow ENTIRELY out of cans, which looking back on past builds, this was our most complex structure yet. 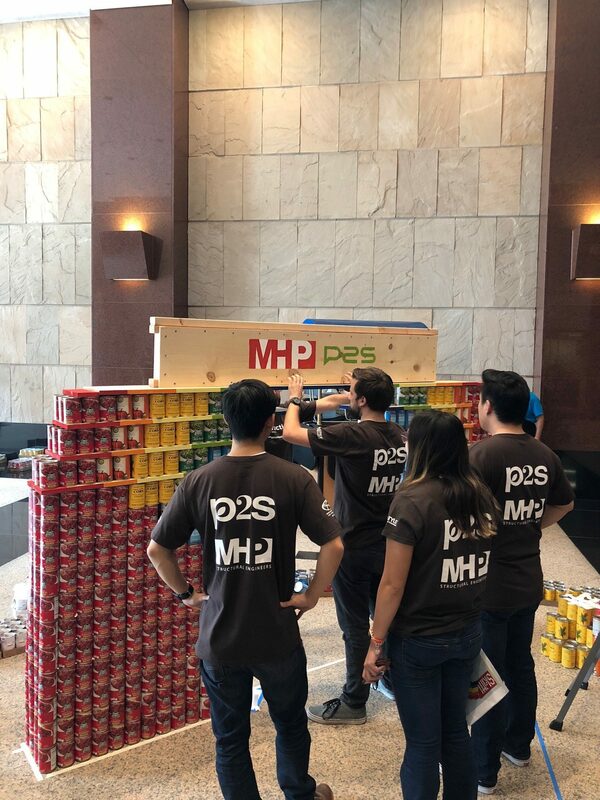 Our team came together and spent the day at Landmark Square Downtown Long Beach putting our heads together to bring the structure to life. 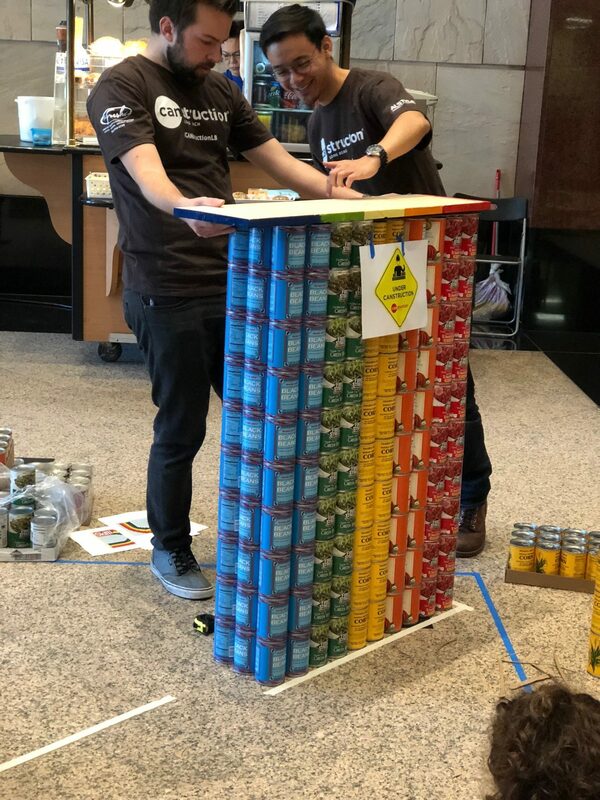 We are very excited with how well everything came together and want to thank Food Finders & Canstruction for hosting such a great event every year. 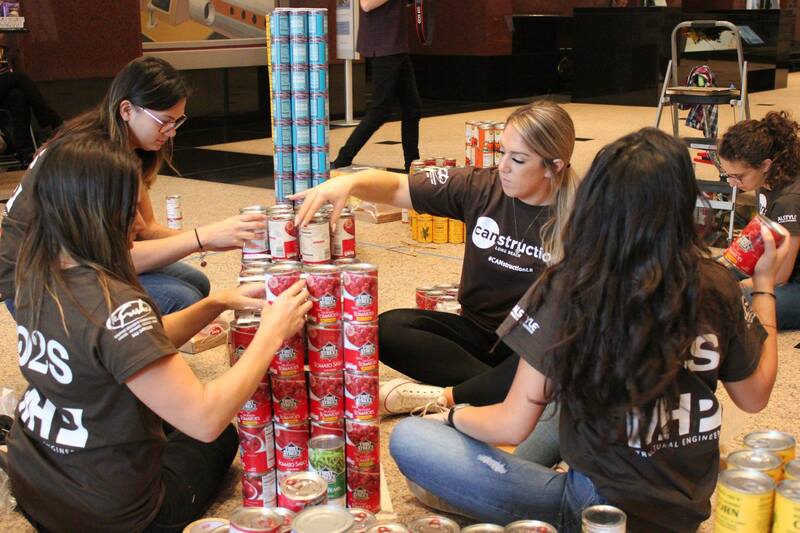 Check out the video highlight reel by clicking here!